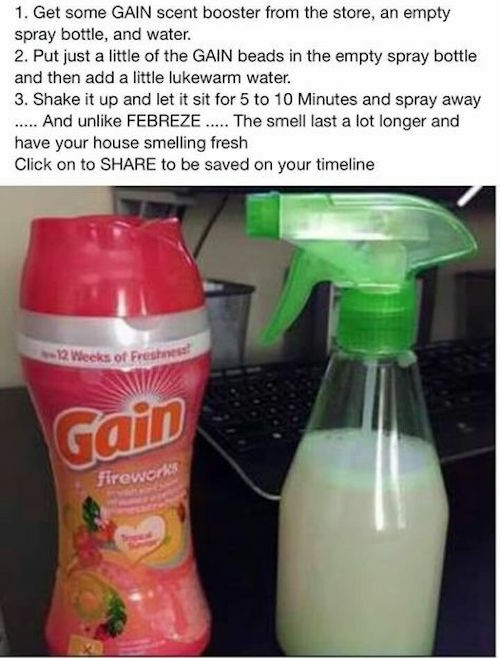 Got a stinky room in your house? Try one of these genius DIY smell hacks to banish those gross smells. Whether your cooking smells have lingered or you have company coming over and you’d like to achieve that Pottery Barn scent before you open your door to them, these tips have us all covered. 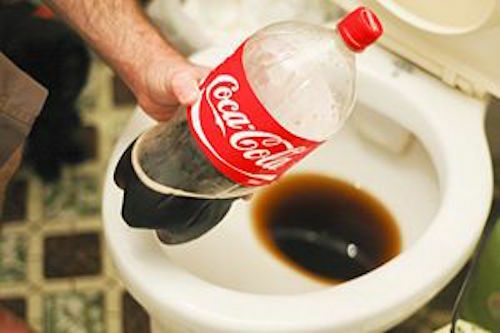 Banish toilet smells while cleaning the gross bowl with some Coke. What?! 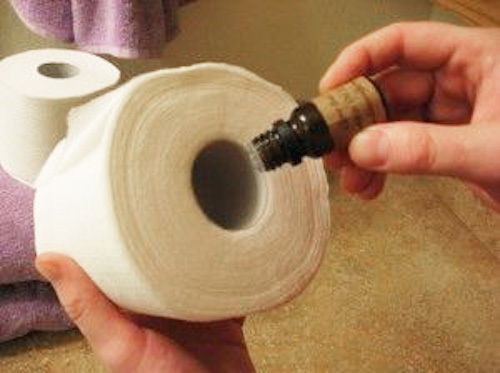 Pick your favorite fragrance, place a few drops inside of a toilet paper roll, and the scent gets activated anytime someone pulls off some toilet paper from the roll! 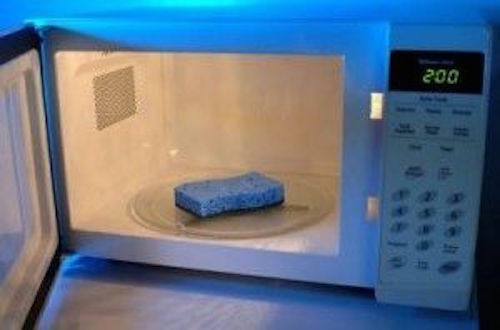 Who knew you could place a sour sponge in the microwave and make it like new again? Baking Soda is AWESOME! 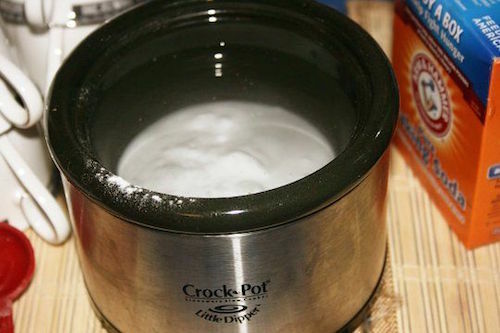 Mix a few tablespoons of baking soda with water in the bowl of a crockpot or slow cooker. Baking soda seems to literally pull the odors from the air. 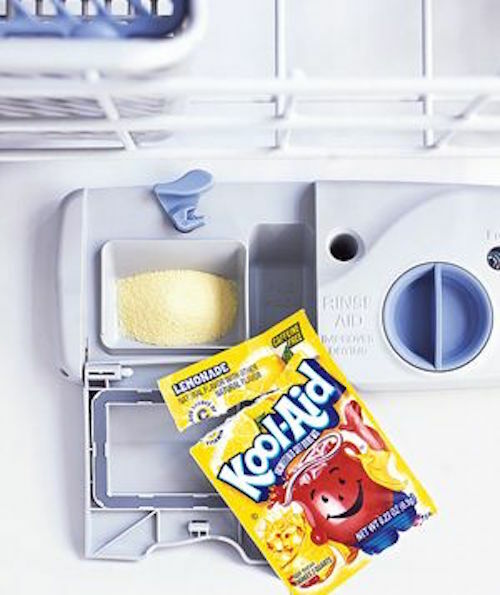 Clean your dishwasher AND leave it smelling like lemonade Kool Aid in the the process (yum!). 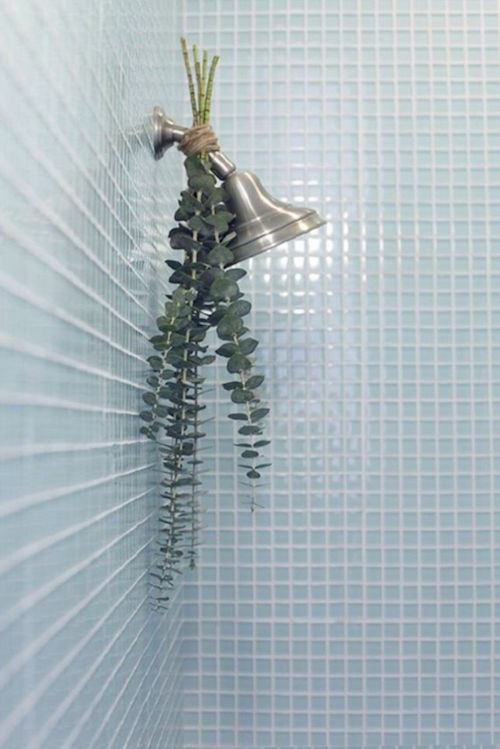 Tie a eucalyptus bunch to your shower head and let that smell relax you and turn your bathroom into a spa like oasis. Love the smell of a tropical summer? 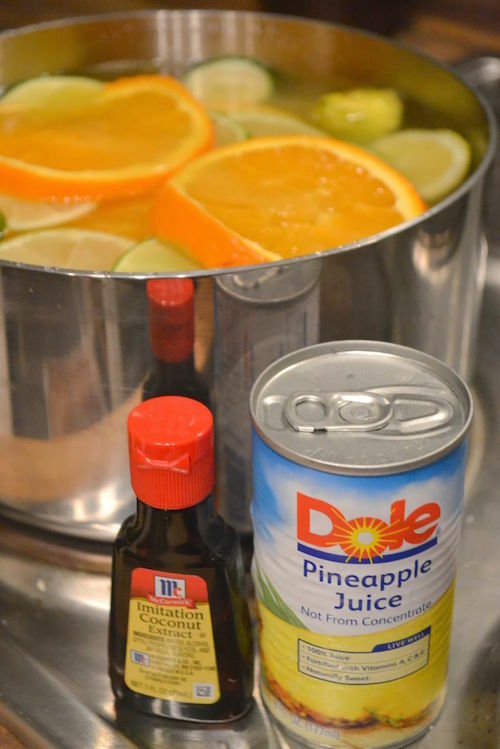 Get the smell all year round with this easy stove top potpourri recipe including pineapple juice and coconut extract. 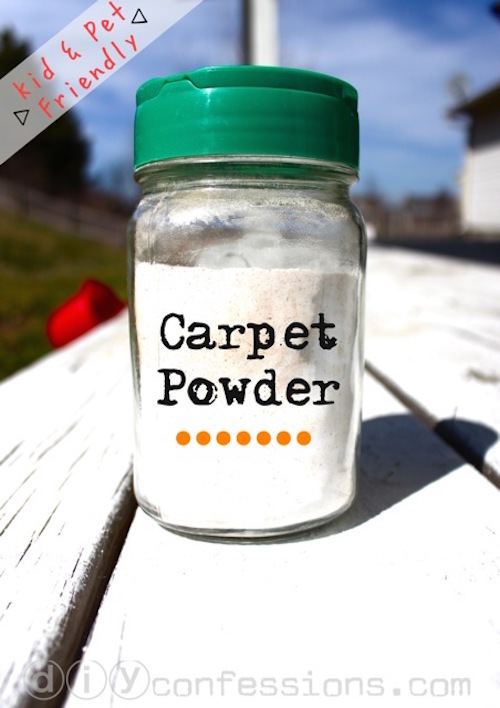 Safe for the kids and pets and only requires 2 ingredients! Love the smell of Pottery Barn? 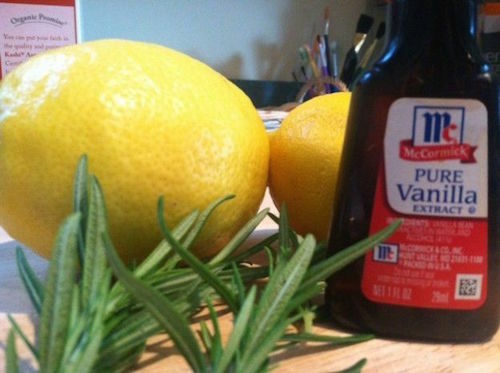 Grab some lemon juice, vanilla extract, and rosemary to ensure that you give your guests the BEST first impression upon entering your house! 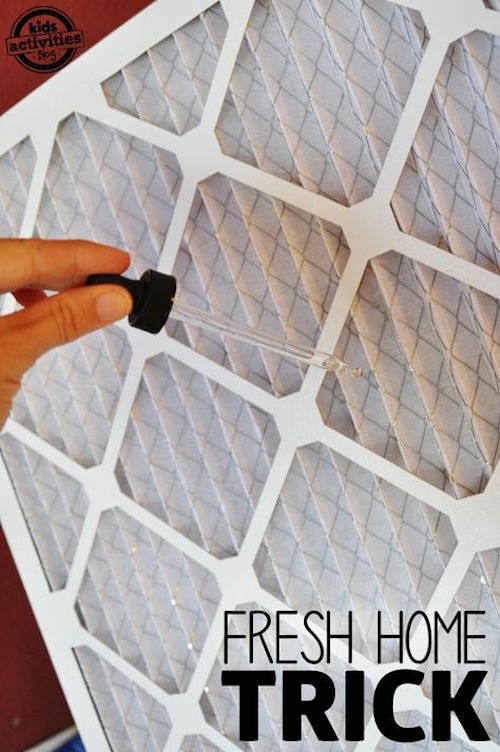 Try this fresh home tip the next time you have to change your house’s air filter. 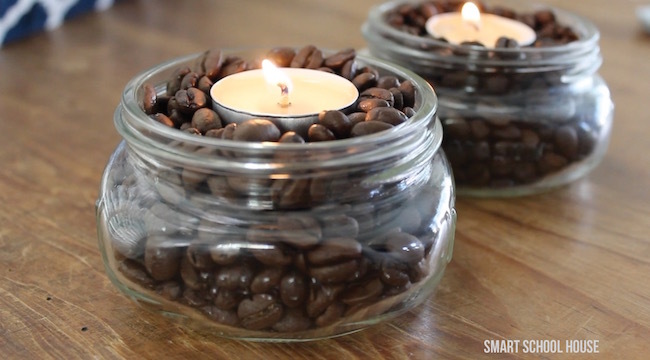 Place vanilla scented tea lights in a bowl of coffee beans. The warmth of the candles will heat up the coffee beans and make your house smell like french vanilla coffee. 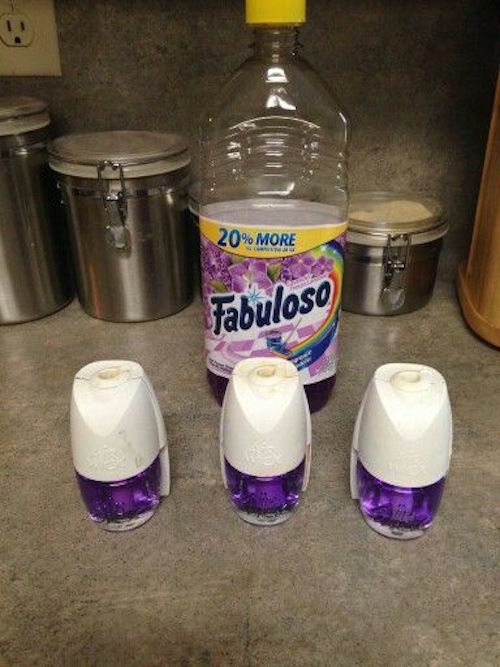 Keep your house smelling fresher longer with some DIY Febreze! Saving this…. (source unknown). 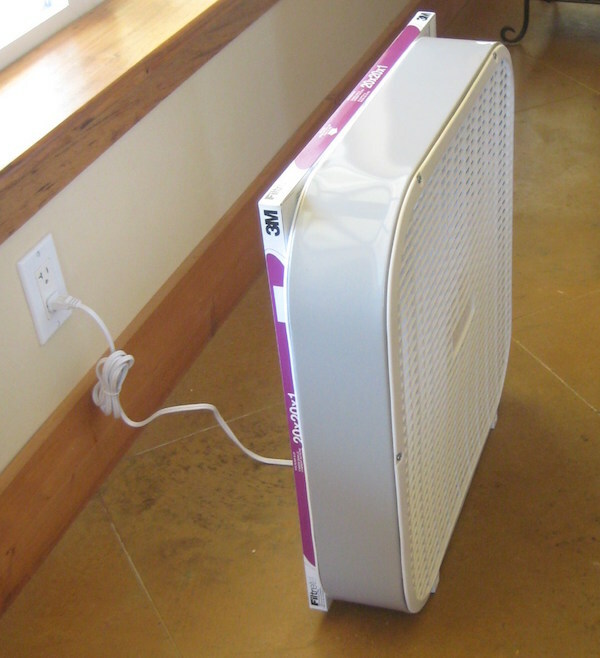 Reduce Pollen in Your Home with a DIY Homemade Air Purifier using a Box Fan, an air filter, and 1 big rubber-band. Brilliant! Spray dry shampoo into your shoes to prevent your feet from getting sweaty and stinky! 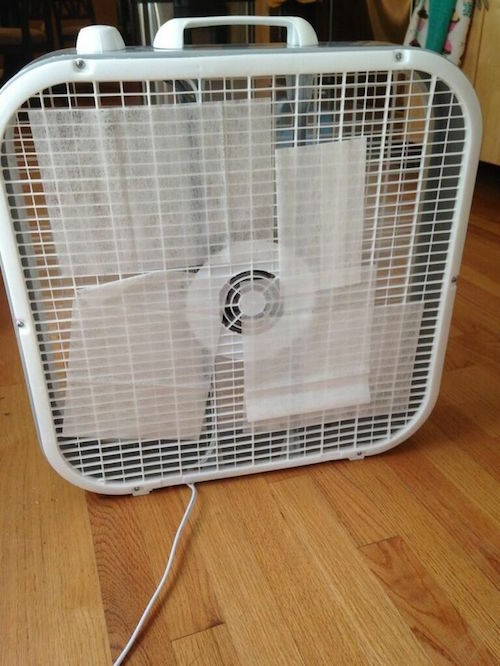 Neat DIY idea.